Be Empowered To Plot Your Own Course in Life! The SBEC strives to create a startup ecosystem that is inclusive of people of color. The typical startup ecosystem is formed by people, startups in their various stages and various types of organizations in a location (physical or virtual), interacting as a system to create and scale new startup companies. These organizations can be further divided into categories: universities, community colleges, funding organizations, entrepreneurship support organizations, research organizations, service provider organizations, chambers of commerce, and large corporations. Different organizations typically focus on specific parts of the ecosystem function and/or startups at their specific development stage(s). For minority entrepreneurs from underserved neighborhoods, accessing the ecosystem can feel like an uphill battle. Promoting diversity in entrepreneurship and technological innovation can deliver greater economic and societal value. The Small Business Empowerment Center is advocating for a more inclusive startup ecosystem by developing an “on ramp” concept. The minority startup ecosystem will minority mentors that provide entrepreneurs with role models and resources for addressing their most critical strategic and operational challenges. These specialized mentors will also provide valuable advice to founders on how to articulate the value of their ideas for the VC audience and how to raise money effectively. The minority startup ecosystem is "a group of interconnected elements, formed by the interaction of a community of organisms with their environments. These elements will be collaborative and interactive to assist minority entrepreneurs start and grow their ventures. 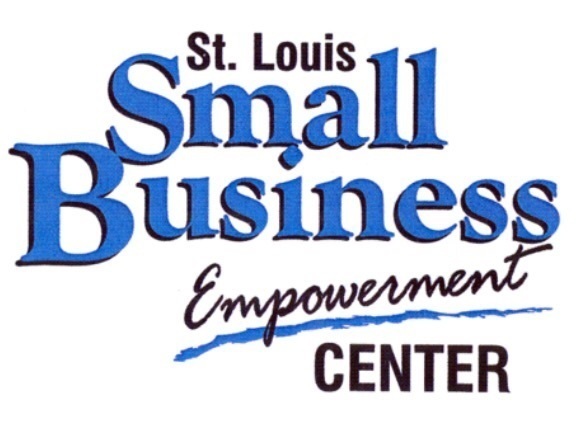 The community network will consist of organizations like: The Small Business Administration, Small Business Development Center, SCORE, Womens Business Center, Veterans Business Outreach Center, Urban League, St. Louis Development Corporation, Promise Zone, Harris Stowe University, and Minority Business Development Administration.